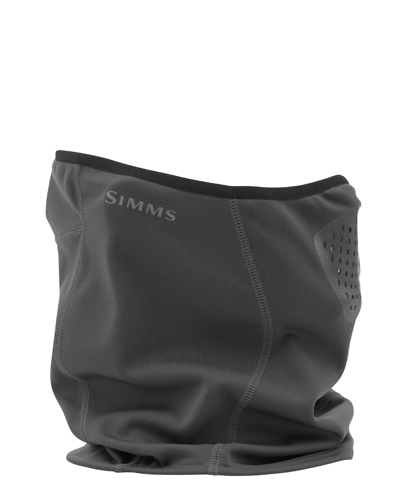 Simms new Guide Windbloc Neck Gaiter is 100% windproof with 4-way stretch. Windy winter days have met their match. Additional features are an anatomical fit, cohaesive cord lock for an adjusting fit, interior grid fleece lining, and reinforced laser cut breathing holes.